As Brent oil touched $50 a barrel today for the first time since November of 2015, we've banked a lot of profit in our core Exploration and Production portfolio. But as well as we've done, there is historical data to believe we should be doing better. 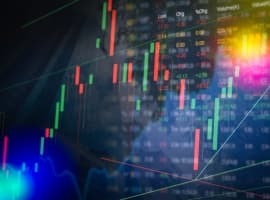 Nick Colas, the analyst for Convergex, wrote an interesting piece examining the relationship between oil prices and oil stocks, a solid connection I've always relied upon. 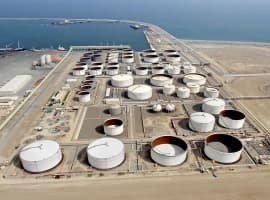 In essence, Mr. Colas has noticed a relative correlation between oil prices and stocks of around half – In other words, if oil prices go up or down a percent, the oil stocks in general will move a half of a percent. All this becomes interesting if we mark the movement of oil since hitting its lows in February. 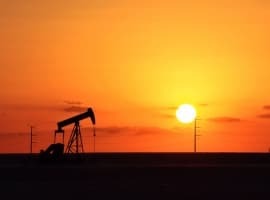 Since that time, oil has rebounded 89 percent, while oil stocks – as marked by the S&P Select Energy Index (IXE) – is up 29 percent. This may be less indicative of anything, as stock markets obviously have other inputs working into them than commodity markets, particularly in an active Fed and election year. The numbers get less extreme by using data for 2016 alone; oil is up 33 percent year to date while oil stocks are only up 12 percent.